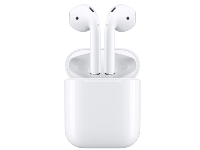 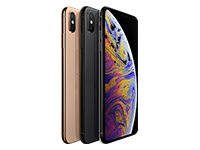 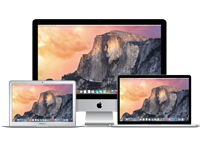 "worked a treat. 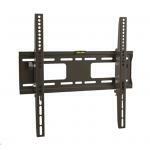 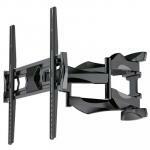 would be better if actual TV mount held tighter to the wall mount. 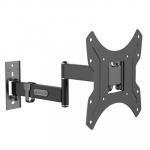 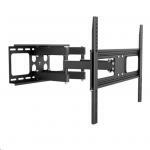 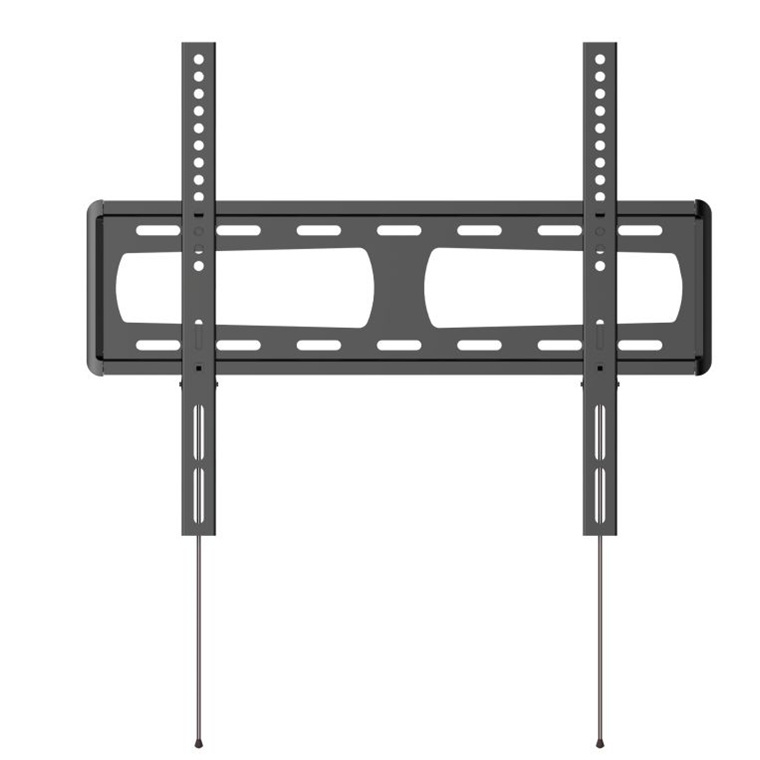 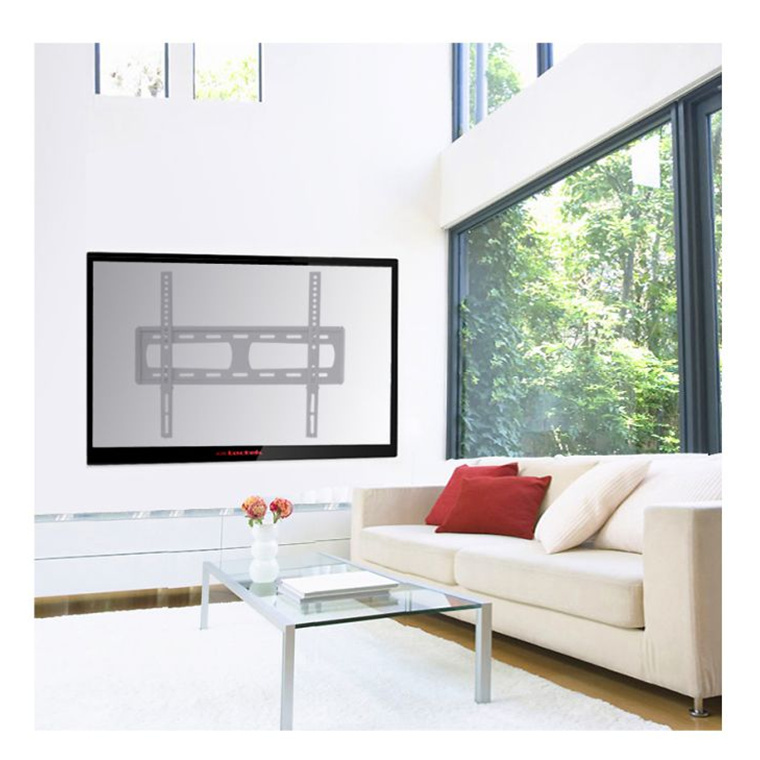 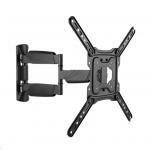 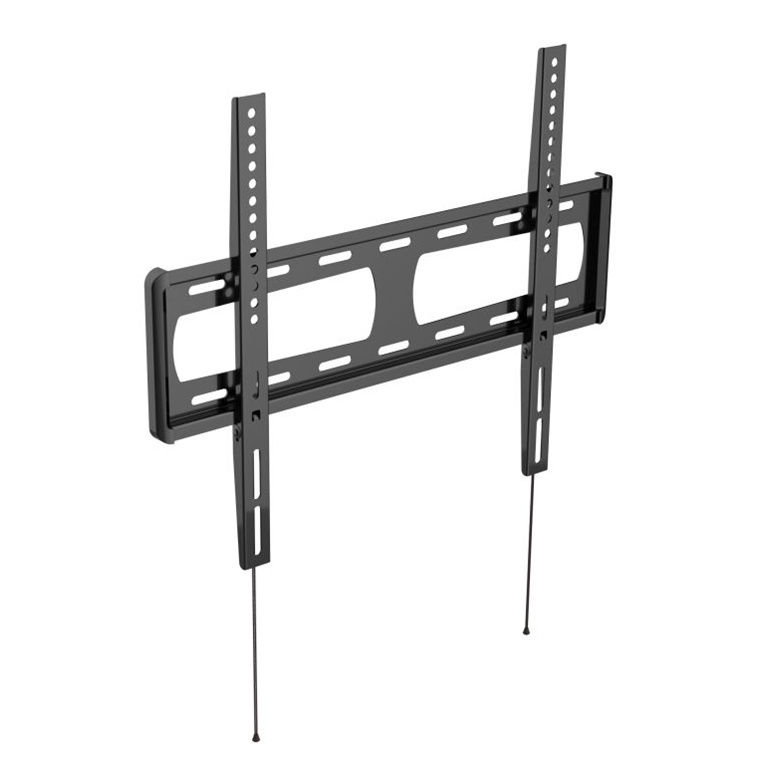 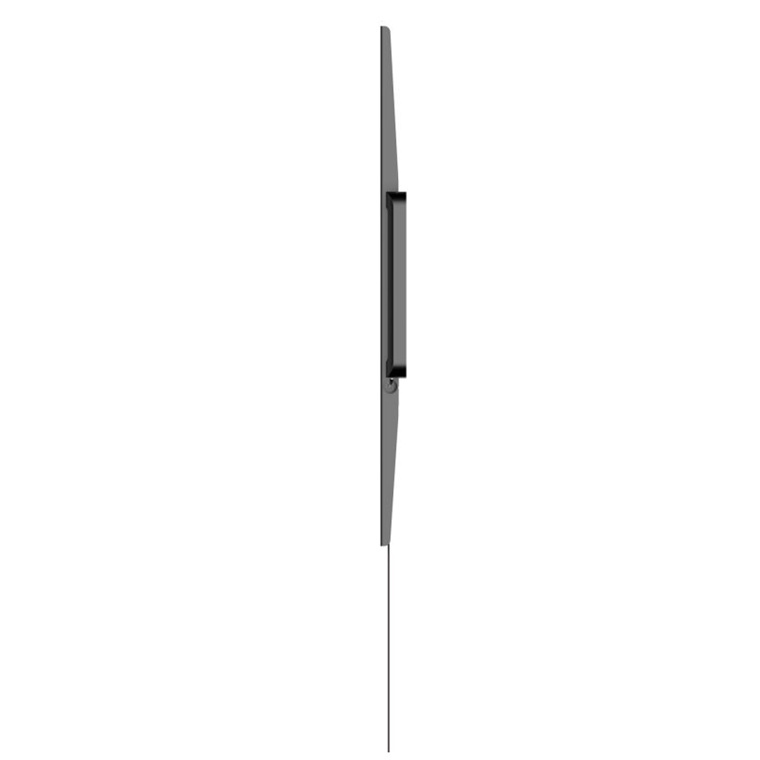 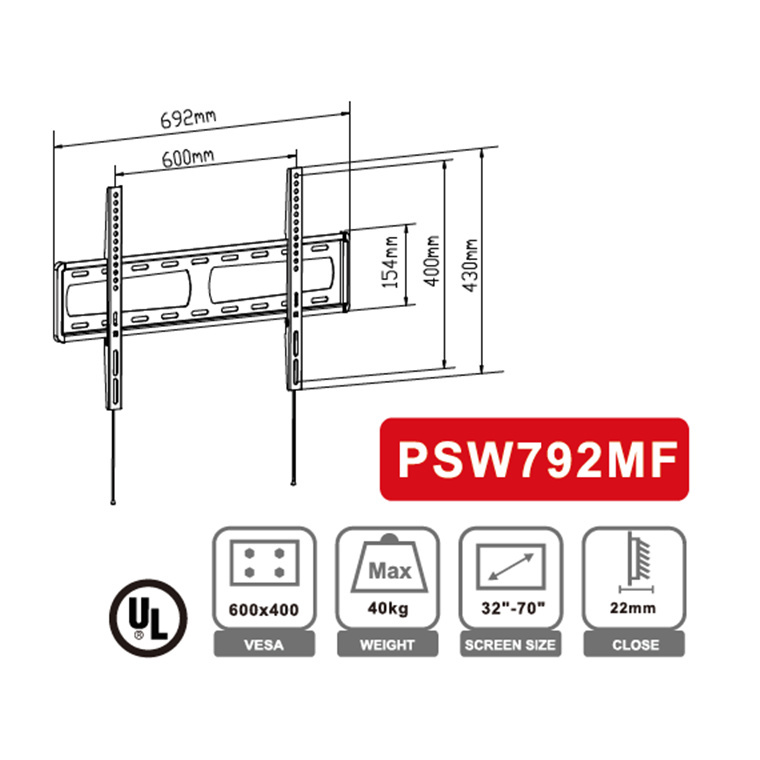 I found it was easy to accidently slide the TV right and left of centre"
Solid fixed bracket that works well"
Model PSW792MF is a ultra-thin fixed wall mount for 32"-65" LED/LCD/PDP TVs up to 40 Kg only 22mm from the wall for a clean low profile appearance.